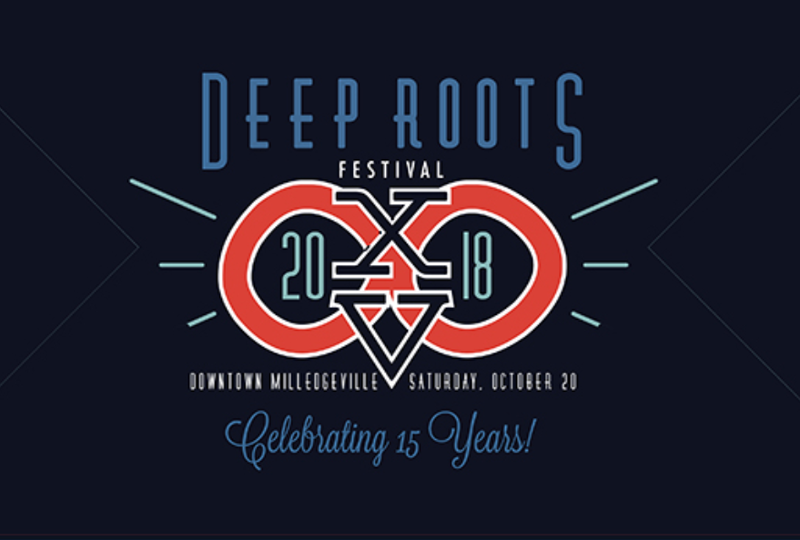 A long-time favorite of locals, tourists and college students alike since 2000, Deep Roots is a lively cultural arts and music festival that brings historic downtown Milledgeville to life like nothing else. Boasting a 17,000+ attendance in 2016, it beckons travelers from all over with an antique car show, live entertainment ranging from bluegrass to rock-and-roll, artist market, and a “LittleRoots KidZone.” A day at the festival will allow you to see talent, art and products from national, regional and local individuals and businesses. For the third year, this year’s festival will host the Georgia Barbecue Association’s State Championship. Festivities kick-off at 10 a.m. and the music pumps until midnight. 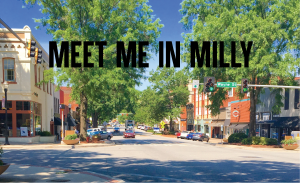 Downtown streets are closed, allowing festival goers to dine in their favorite establishments or try a pop-up vendor, shop the festival arts or our merchants, and dance in the street. Admission to the festival is an all-day pass, festival attendees may come and go throughout the day with their festival pass bracelet. 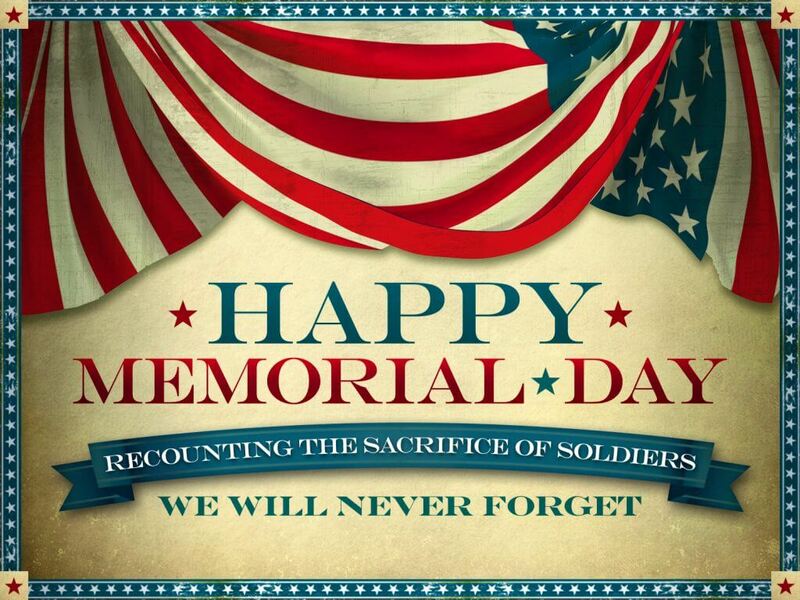 Hours of Operation: M-F, 8am-4:55pm. 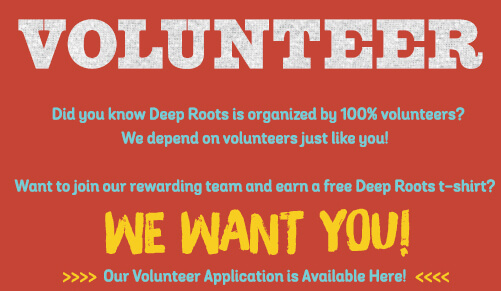 Get full details on the Deep Roots Festival website here. Save the date! Mystery and Murder at the Mansion is back this year with more shows! There will be two games on each night at 5:30 and 7:30 p.m. which includes a 30 minute cocktail party reception before the game begins. Celebrate the Oconee River with a paddle or leisurely float from the Oconee Greenway to the Beach at Berry Farm for lunch, games, music and more to enjoy throughout the afternoon. Finish the day at at the Georgia Department of Natural Resources boat ramps & catch an Oconee Outfitters shuttle back to the Greenway. 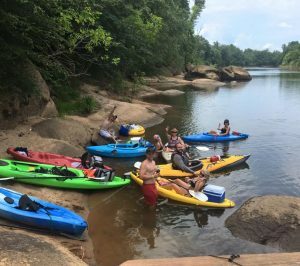 Kayak Rentals through Oconee Outfitters.